“A lake a day for as long as you stay” – that’s the commonly-used description of the area around Merritt. Lakes and other wetlands are essential features of local ecosystems, cherished recreational areas and important to our tourist industry. But most of us know very little about life in these lakes. 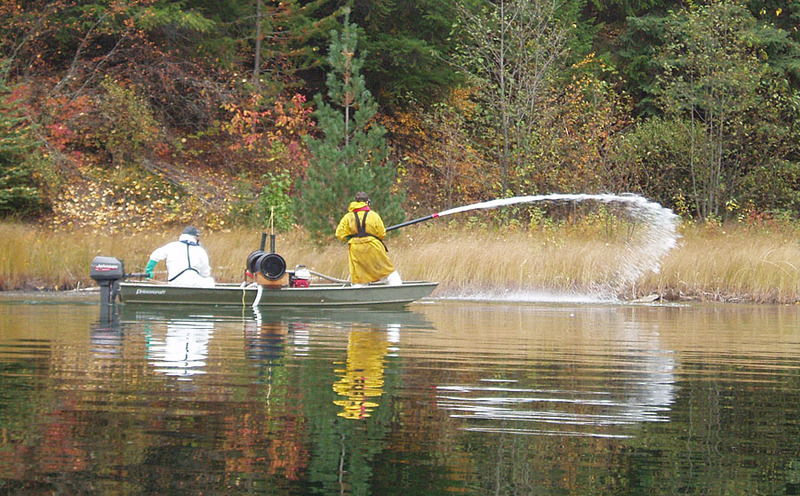 Invasive species are a growing problem in these lakes, affecting native species and sport fishing. Steve Maricle is a Senior Fisheries Biologist for the Ministry of Environment. 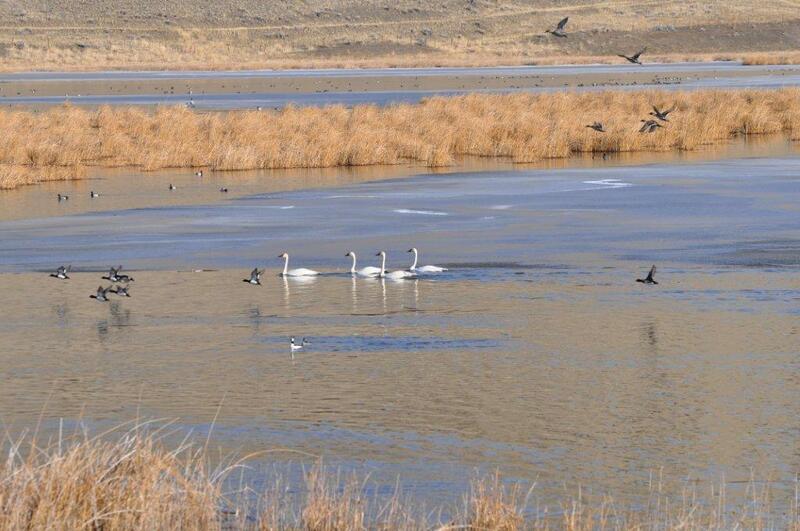 He has worked for the Fish & Wildlife Branch in Kamloops since 1985, and is presently in charge of Small Lake Management within the Thompson drainage. Steve will explain the treatment of 9 lakes within the Thompson drainage to eradicate 4 species of invasive “spiny ray” fish (yellow perch, large & smallmouth bass and pumpkinseed sunfish). This 7 year project was one of the largest ever in our region. 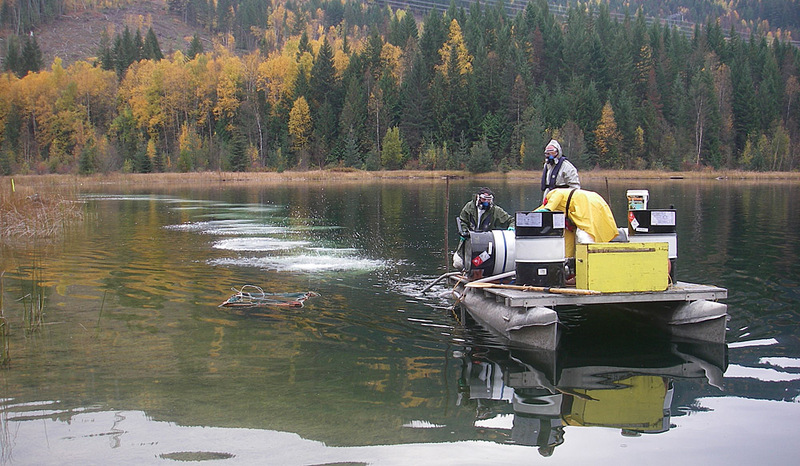 Primarily funded by the Habitat Conservation Trust Foundation, the project’s goal was to ensure that these species do not become established in Shuswap Lake and the major drainages of the Thompson. His presentation will appeal to naturalists and fisher-folk, and all others who have an interest in the life and well-being of our local lakes. The Merritt area is a land of lakes.